Store Hours - Art Emporium of Old Saybrook, CT.
We have a wide variety of museum-quality products to make your family's hidden treasures stand-out. 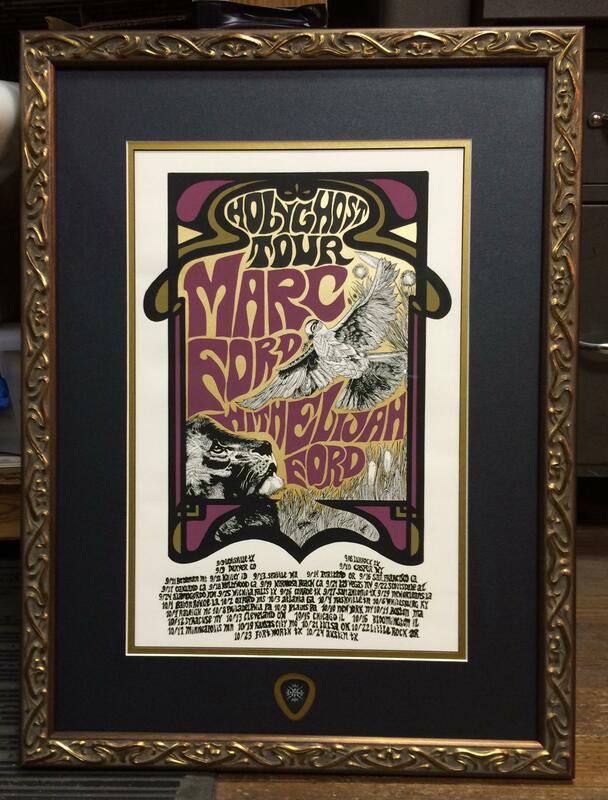 Below are some examples of available frames and matting. A house remodel is expensive, but simply changing framed photos and paintings brightens and revamps any space. 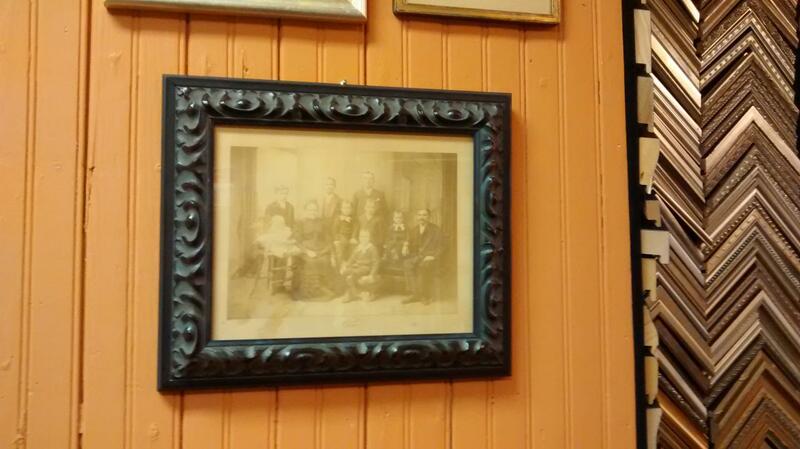 Have you considered framing family hierlooms? posters, prints, antique photos, diplomas, scout shirts and badges, baptismal dresses, letters, sports jerseys, etc. 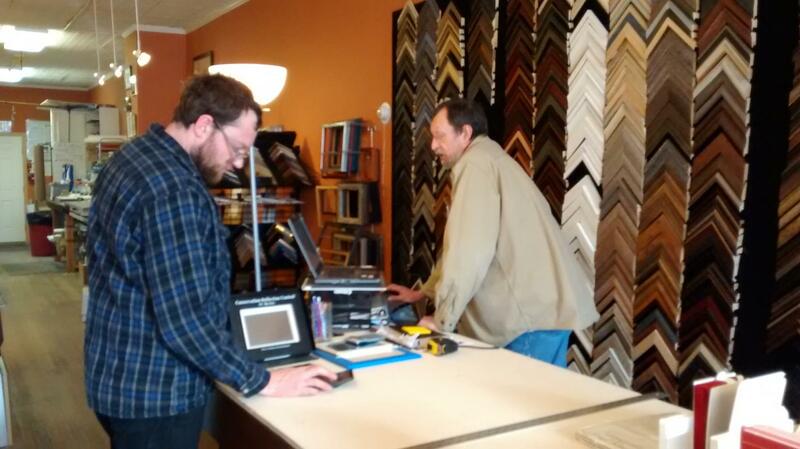 Father and Son team at work, framing counter at the Art Emporium of Old Saybrook.